Jewish Home Women's Forum founder Ya'ara Yeshurun moves to Bennett and Shaked's party following approval of Otzma agreement. Jewish Home Women's Forum founder Ya'ara Yeshurun announced she was resigning from the party and transferring support to the party of Bennett and Shaked, the New Right. 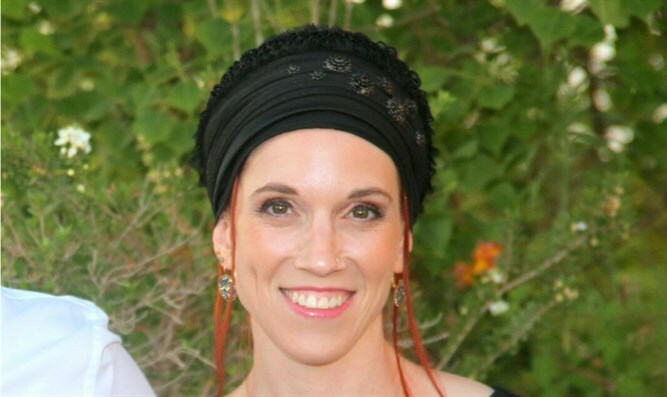 "Take a minute before the painful analyses and accusations about bringing Otzma Yehudit into the Jewish Home party and try a moment to concentrate on the sorrow of many members of the religious Zionist movement who lost their political home tonight," Yeshurun ​​said in her Twitter account the night after approval of the agreement with Otzma. "Maybe it didn't happen to you, but there are many who always knew who to vote for and today they stand confused. A hug instead of a slap might help," she added. After her announcing joining the New Right, Bennett tweeted, "Welcome, Ya'ara, to the New Right!" A series of party activists resigned last night following approval of the agreement with Otzma Yehudit for running in a joint technical block in the elections to the 21st Knesset.